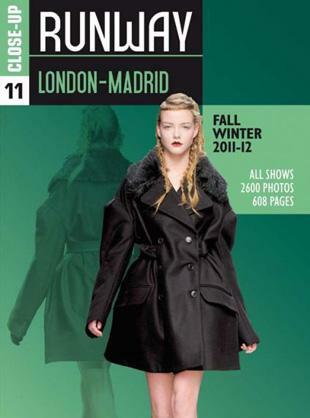 I know we have had a lot of inquiries about when our AW 11-12 catwalk reports would be hitting the shelves, and I am happy to say the wait is pretty much over! 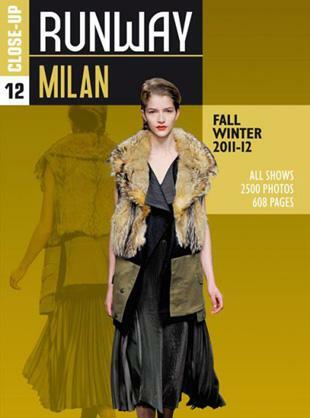 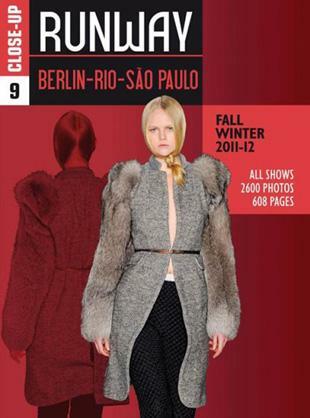 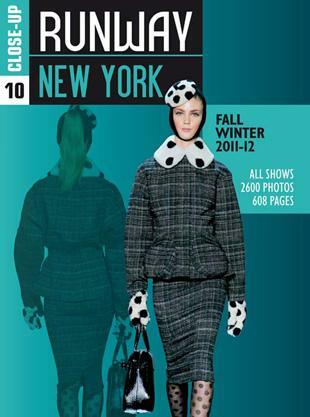 Close Up runway have released their substantial reports and are available through us here at Mode. 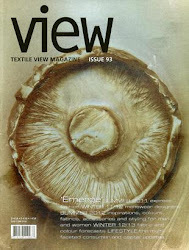 Please feel free to ring our office if you have any questions!